In this Weekend Walkabout, we keep it simple but definitely not local. And now to this weekend’s musings. I have only one item for you, but it is MOST awesome. This is a new short film by Erik Wernquist entitled WANDERERS. 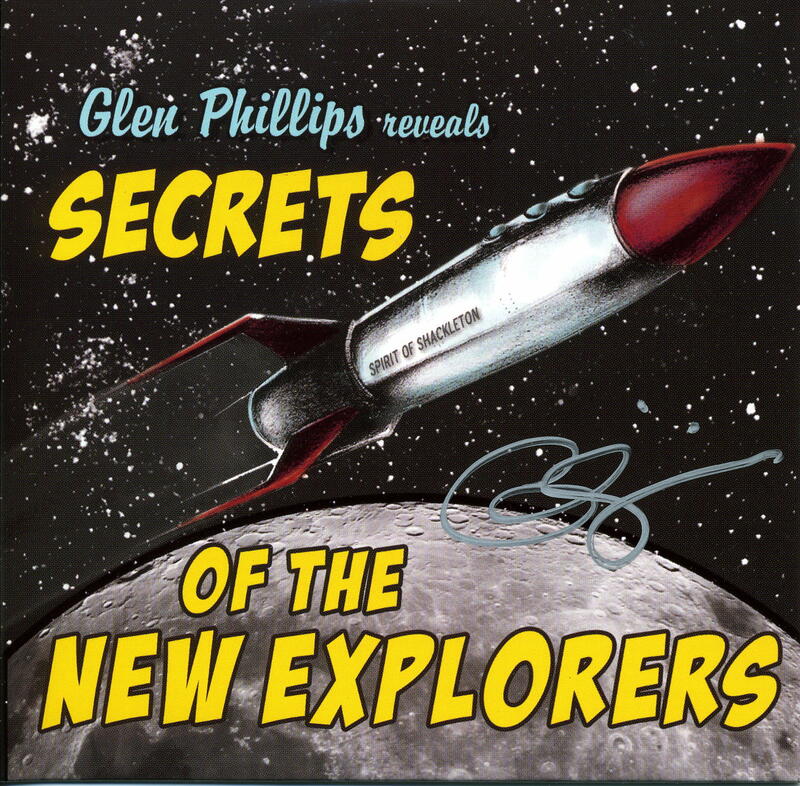 It’s a paean to exploring the solar system and is accompanied by the voice of Carl Sagan. The images in it all exist or could exist. 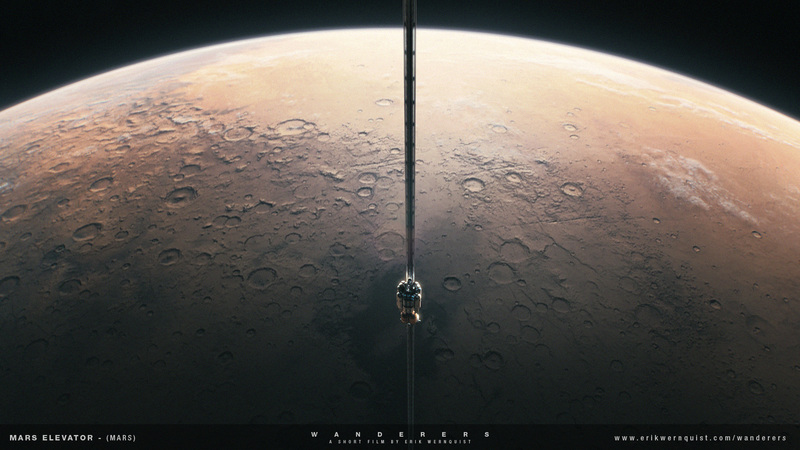 And yes, there is a space elevator in it (albeit on Mars) about 1 minute, 20 seconds into the video. Wanderers is a vision of humanity’s expansion into the Solar System, based on scientific ideas and concepts of what our future in space might look like, if it ever happens. The locations depicted in the film are digital recreations of actual places in the Solar System, built from real photos and map data where available. Without any apparent story, other than what you may fill in by yourself, the idea with the film is primarily to show a glimpse of the fantastic and beautiful nature that surrounds us on our neighboring worlds – and above all, how it might appear to us if we were there. It’s in HD with great sound, so go full-screen, crank up your speakers and enjoy. Truly worth the visit – enjoy! This entry was posted in Weekend Walkabout on November 29, 2014 by Ted Semon.